The holidays are here, and along with it, you can find the savings around every corner. Seriously – when you look around, you’ll find everybody competing for your hard-earned dollar. It’s all good and well when you are buying presents for loved ones. What about your marketing budget? How many people are competing for your hard-earned marketing dollars? Can you still find discounts around every corner? With Shutterstock, you can. In fact, right now, they have a special holiday sale going on that offers some of the biggest discounts yet. All throughout the year, they’ve offered a 15 percent discount on most of their subscriptions and even stock footage packages. They’ve upped the ante this holiday season with a 20 percent discount on everything. It doesn’t matter what you purchase – a credit pack, a subscription or a stock footage package – get ready to spread some holiday cheer with a 20 percent discount. For some people, this can equal a ton of free savings. Many people purchase subscriptions that give them hundreds of images to download every month. In this case, the more you spend, the more you save. For every $100 that you would have spent, you’re only paying $80. We’ve secured this promo code because we are in constant communication with some of the biggest microstock agencies out there – including Shutterstock. We’re always trying to figure out how we can get you the best savings possible. We managed to secure a special page where you can get this exclusive promotion from our good friends at Shutterstock. All you need to do is click on this link, and then follow the detailed instructions to find out you can take advantage of a 20 percent discount within the next 10 minutes. The sooner you take advantage of your 20 percent discount, the sooner you’ll be on your way to saving money. Once again, the link is right here. Even after you take advantage of the 20 percent savings, come back to take advantage of the free images. 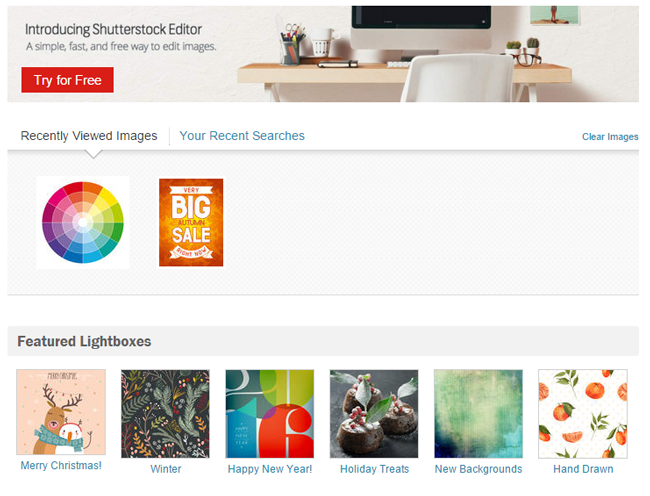 Every single week, Shutterstock chooses two images – one stock photo and one vector image – to give away for free. This does two things. One, it showcases the artists – the contributors behind the awesome photos that make up the library. The second thing it does is that it showcases exactly what you can expect by making a purchase at Shutterstock. Go on – have some fun. 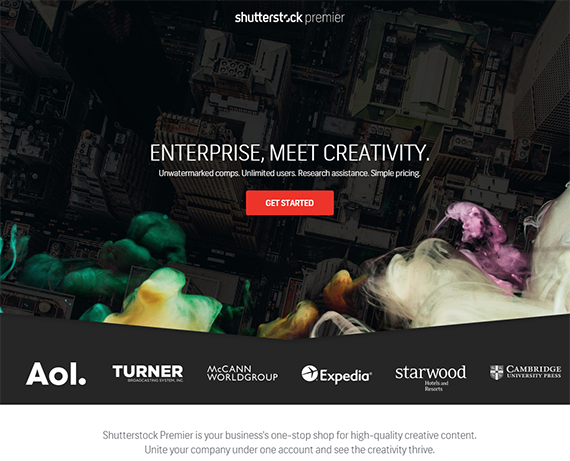 Go grab your account at Shutterstock and spread some holiday cheer.